TULSA — Waterfield Energy, LLC, a leading provider of advanced cloud-based oil and gas accounting and transaction management software, announced today that they have completed the purchase of NeoFirma, Inc., a provider of cloud-based software focused on field data capture, operational reporting and well work tracking. NeoFirma’s software suite is now wholly owned by Waterfield. 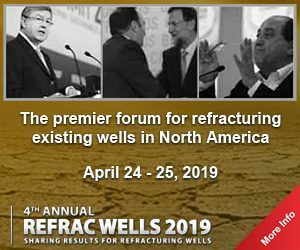 The transaction is final as of January 14, 2019 and marks the first acquisition for Waterfield Energy. NeoFirma is an energy software company that empowers North American independent oil & gas producers to improve the efficiency of their well assets. The Dallas-based company provides an easy-to-use, cloud-based suite of software solutions to manage drilling and production operations. Delivered on the Web and mobile devices, the software helps E&P’s capture information in the field, track production operations, optimize field spending, anticipate trends, and focus on their core business. Founded in 2003, NeoFirma supports over 40 E&P companies as clients. For more information, visit http://www.NeoFirma.com. 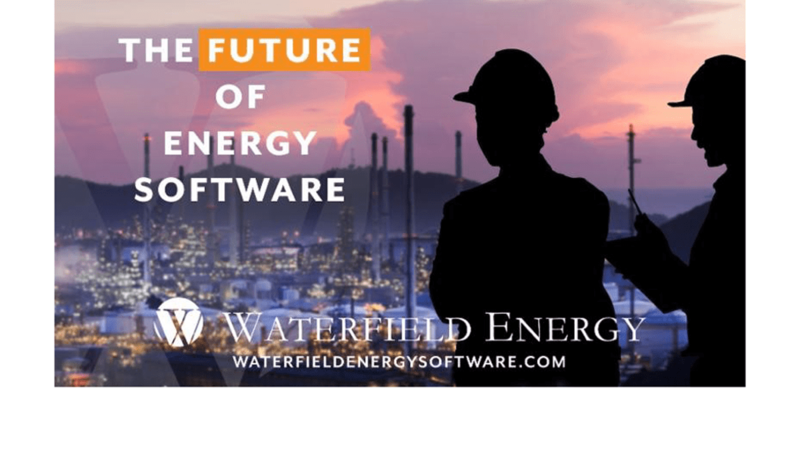 Waterfield Energy is the new standard in oil and gas accounting software. The company’s cloud-based or on-premises fully-integrated software suite provides the best end-to-end solution on the market. Faster setup, performance, reporting and streamlined upgrades leaves its clients more time for analyzing data and running their businesses. Combine this with client-focused technology advancements, known and transparent costs, and highly-qualified customer support members, and the WE Experience consistently exceeds expectations while setting performance benchmarks for the industry. 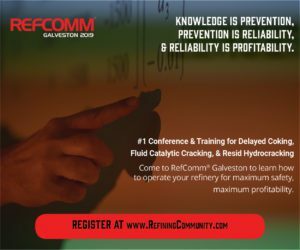 Learn more at waterfieldenergysoftware.com.